Angela Bassett is in this? Well, this is one to see! it looks like it could be interesting, but at the same time, the plot feels familiar. With the exception of Winter Soldier and Civil War, a lot of the Marvel movies are starting to feel a bit formulaic to me. Did you see the New Mutants movie trailer by the way? Looks like their going the straight horror route with it. 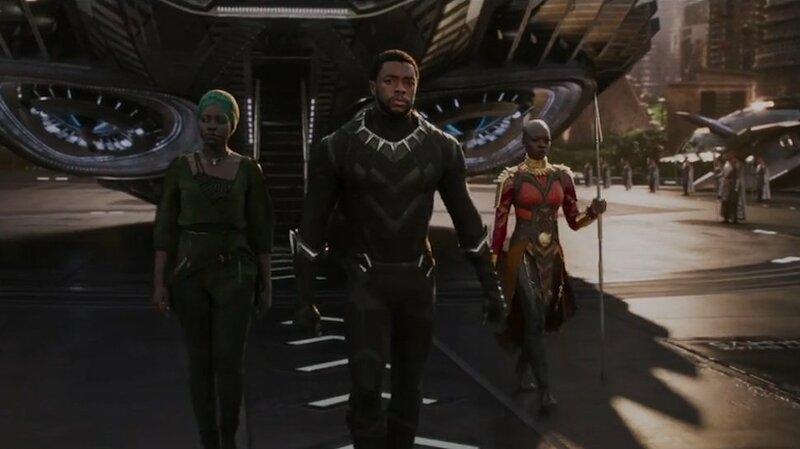 In some ways it does seem a little similar to previous Marvel films, but I have a feeling this Black Panther movie will still bring something special to the MCU. I liked the character in Civil War, so looking forward to the Black Panther film. I did see the New Mutants trailer, it seems more horror in tone, so not sure if that’s really what I’d like as much really, it seems a bit too grim. It does look like it’ll feel mysterious in the right ways. As for New Mutants, Magik is the ruler of the Limbo Underworld, and the original series had the Demon Bear storyline that’s basically a horror comic. It’s probably the best X-Men side franchise to lend itself to horror. Yes, I guess a horror theme might suit New Mutants now that you put it like that, especially those storylines and characters you mention. I love this trailer. The music and action sequences look amazing. It does, really like the music and the exciting action as well! Black Panther looks like another sure fire winner for Marvel! 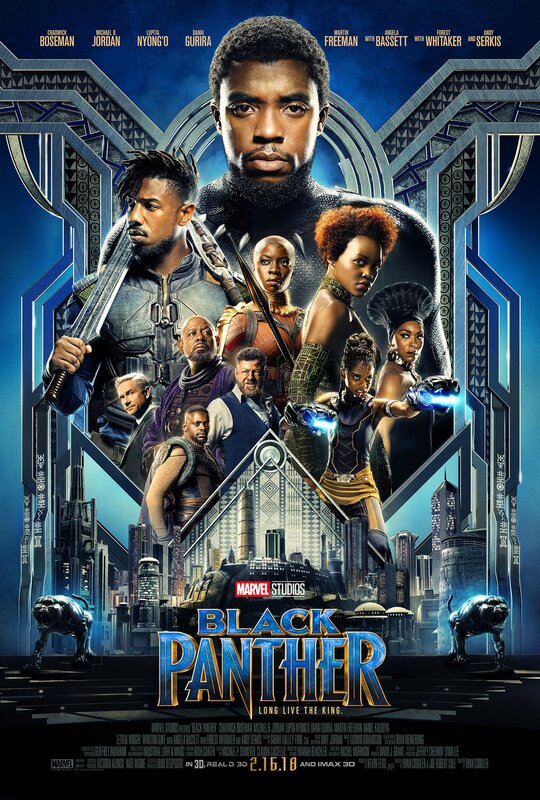 The music attracted me and I felt it was awesome for Black Panther. Set the tone of the film perfectly! I agree. I can feel the hype rising for the movie. Really looking forward to Black Panther as well, the trailer was very exciting! It makes me want to watch even more! Me too, can’t wait to see the Black Panther movie!